I love Mexican wine. Yep, you read that correctly, especially Mexican wine from the small vineyards in the Valle de Guadalupe on the Ruta del Vino. If you like wine, and haven’t tasted wines from this region yet, you are seriously missing out. I have a goal to visit and taste wines from all the regions in the world, especially the little known regions. Unfortunately, Mexican wines still qualify as ‘little known’. While wine has been produced there since the 17th century, it was mostly for and by the Catholic Church, after a ban was imposed by the Spanish government preventing ‘New Spain’ from producing highly palatable wine, through a heavy-handed political power maneuver. Bless the hearts of those defiant Jesuit and Dominican priests for keeping a good thing flowing! Fast forward and thanks to Russian immigrants fleeing the czar in the early 1900’s, replanting and winemaking revived many years after the Mexican Reform War. During this period many church holdings were confiscated by the state, and wine making was abandoned. Mexican wines are relatively new again, having taken root, so to speak in the 1980’s. I traveled to the region a few years ago to seek out these wines. The wines and the region were more than worth the trouble to get to them. However, even some twenty odd years later, the wineries were just beginning to develop businesses around the wine. Wine clubs, restaurant wine lists, tasting rooms, wine events and out of state shipping were not part of the early product offering. Nor were winery cave tours, branded websites, restaurant lists where wines were served, locations of wine stores where it could be purchased or wine stewards recommending pairings part of the winerys product offering. 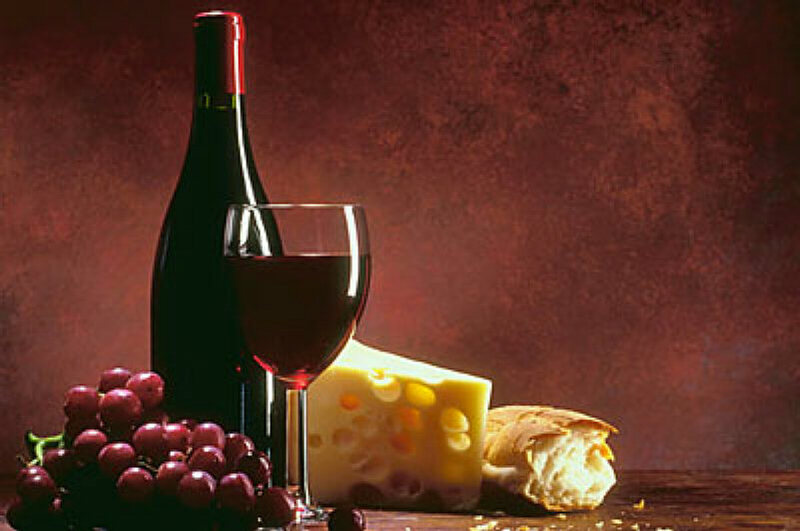 Spanish wine was still served for official state dinners at the capitol in Mexico City until the early 2000’s! Mexican wine, good as it is, was a product, not yet a business. Each vintner and winery struggled to build businesses, even with a good product. This situation repeats itself in many life science startup companies. New and innovative products are developed and then introduced to the market with the fundamental wrappings of sales brochures, 800 numbers, return policies and training materials. Companies pin their hopes and earnings projections on the basis of the product being novel, leapfrogging the competition, and winning awards for best in class. But it takes more, much more for a good product to be successful and a company to become a business. For a twist in thinking about successful businesses based only on the most innovative and novel products, read the post by Greg Satell on Crappy Innovation. Note in particular the references to Charles Schwab – not a crappy product. To turn a good, novel or even crappy product into a successful business requires servicing the customer beyond the product. For life science technologies that includes advertising, PR, education, training, clinical data, publications, technical and reimbursement support, at a bare minimum. To develop a strong business the product offering must extend beyond the fundamentals and the traditional offerings. Servicing the customer must meet their needs beyond the transaction. Providing new services like co-marketing, data sharing, virtual training, community building, cross technology development, and even competitive alliances that facilitate physicians’ abilities and enhance patient outcomes creates significant intrinsic value. If a company is to become a robust business, the product is not the be-all, end-all. Rather a good product must be the beginning of creating a robust business for the customer. A few final words on Mexican wine – should you find a bottle of Mogor-Badan Chasselas or Casa de Piedra’s blend of Cabernet and Tempranillo, drink them to good health and think of me.